Search campsites in Czech-Republic. Enjoy the outdoors, park life and fantastic countryside. You will find 2 camping sites in Czech-Republic. There aremany types of campsites and caravan sites in Czech-Republic. Our directory includes parks with diverse locations and facilities. If you are looking for campsites in forests, near lakes or on elsewhere in Czech-Republic then there are many parks to choose from. If you know the area of Czech-Republic you wish go to just use the area menu to the left. With 2 camping sites for tents, tourers and motorhomes to choose from you will be spoiled for choice. There are quiet camping sites in Czech-Republic, small parks with a few facilities to bigger holiday parks offering a wide range of activities and something for the whole family. Campsite Sokol Praha is located in the Prague area of Czech-Republic. A camp site in Prague, located in the eastern part of the city in natural surroundings but with a direct bus connection to the city centre. The four star Sokol camp site is a wonderful place for fami? View camping sites in the Prague area. 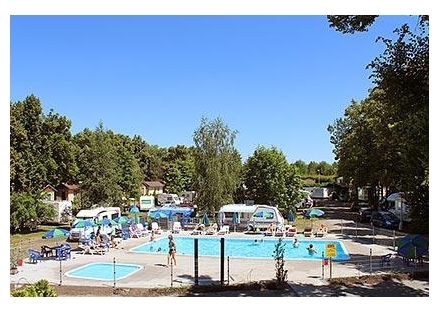 Campsite Praha Klanovice is located in the Prague area of Czech-Republic. 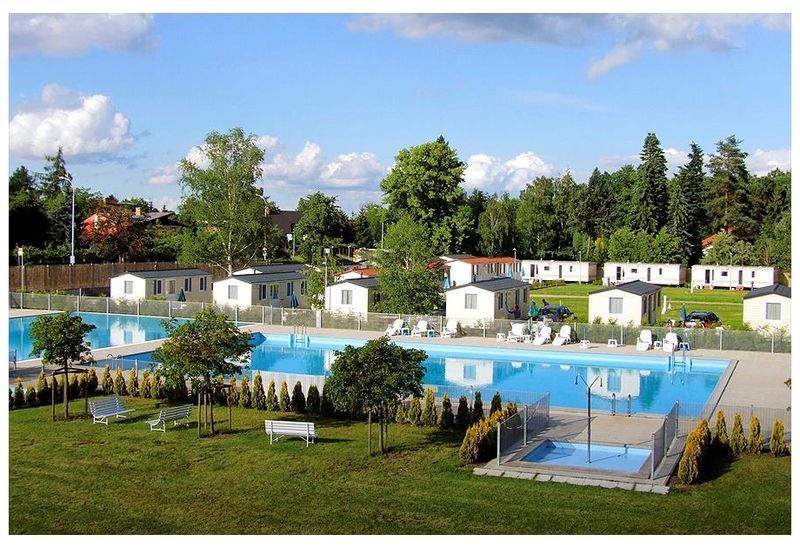 Campsite Praha Kl?novice is located in a quiet area on the edge of Prague and offers every comfort. A beach bar, a snack bar, a small shop, two lovely swimming pools with lawns which are great for sun?